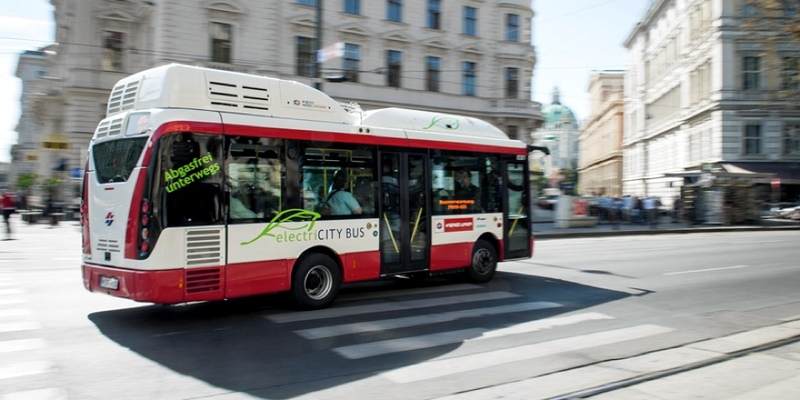 In the centre of Vienna the first clear electric bus was set into operation which is the herald of a fleet consisting of a dozen of vehicles. We are jealous of our brothers – in – law. The place of the electric drive is first of all in the city, this is nowadays already a banal statement in the thoughts of the alternative transportation developement. Though this doesn't mean that the story is exclusively about small cars and mopeds – the public transportation isn't still a lost field. 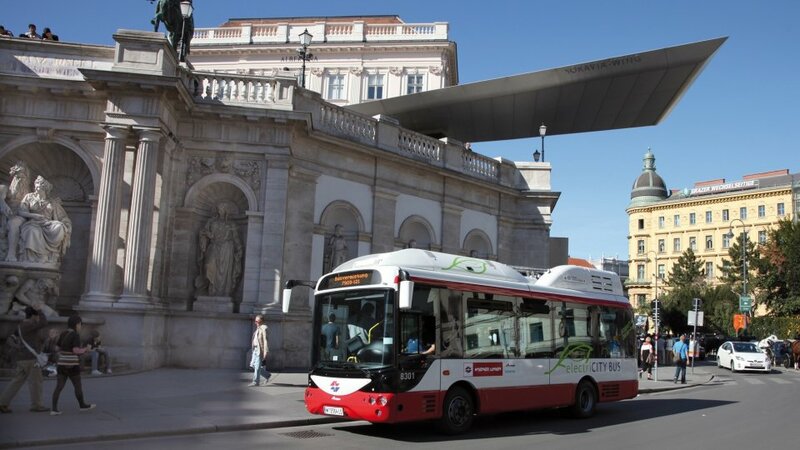 It's shown well through that, that they also want, hopefully they will change soon the recent Castlebus of Budapest for electric buses– in the frame of a voluble long term looking, 25 years plan. The Austrian collegues arrange the case with a bit more tempo, as based on the testing started last year the first low – chassis grasshopper was put into circulation on the line of the 2A and 3A central (city) buses which will be followed by it's 11 mates till the summer of 2013. The concept based only on the figures is really invented, because the vehicle though it's bus existens isn't even a long – distance runner, it's alltogether able to do 150 km, on the other hand each terminus is at the same time a charging station for it where it gets with a 15 minutes quick charge into an energetic status. During the night, in the garage beside a normal charging the even at daytime not too loud e – bus can sleep the night calmly and quietly through. An innovative solution is that the charger is built in the vehicle, only the electric connection has to be solved. 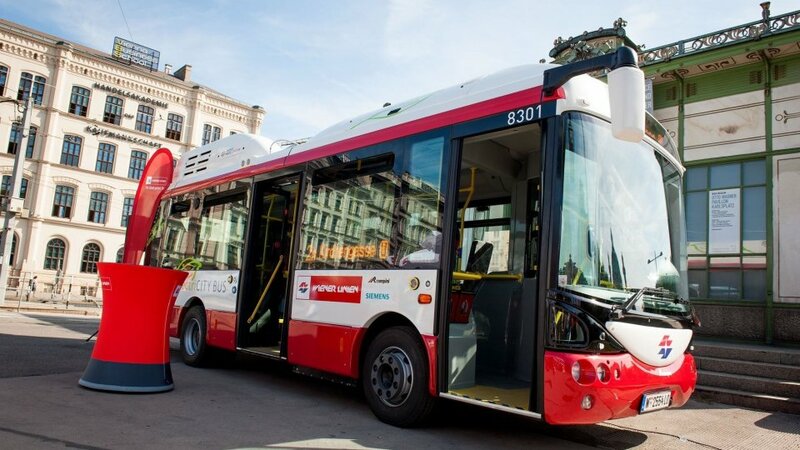 The electric autobus being made in a Rampini / Siemens coproduction holds 44 people, and as it follows from the range, the vehicle doesn't carry other, unnecessary weights with itself. The energy recuperated during the braking can even result a 20 % additional performance, and – almost acting as natural – the air conditioning and – heating systems operate with electricity. Drops in the ocean, could we say about the 12 buses, in a city of many millions this could have at most a newsvalue in itself. However Vienna has already paid attention for a long time to the environment protection, e.g. 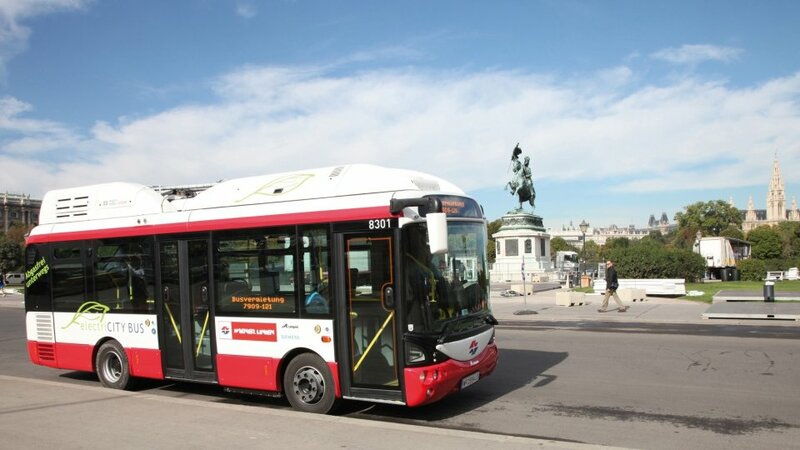 the usage of the solar power and even the application of the regenerative braking system doesn't count for a novelty in the public transport there. 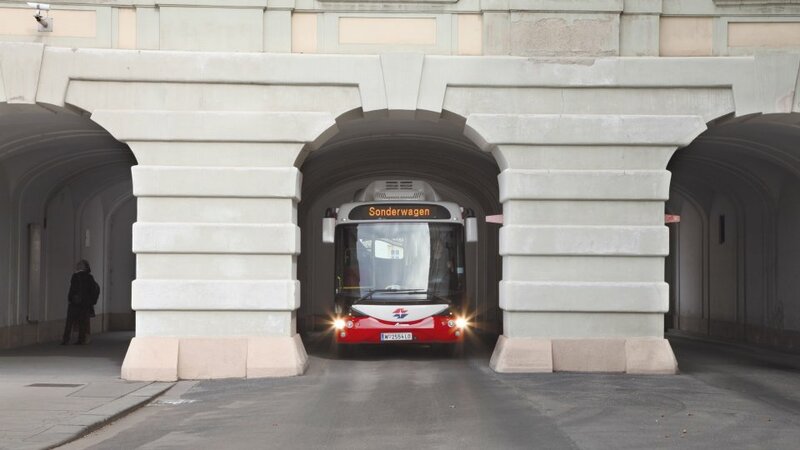 Wondering if the Hungarian e – bus will be such practical than that of the brothers – in – law?